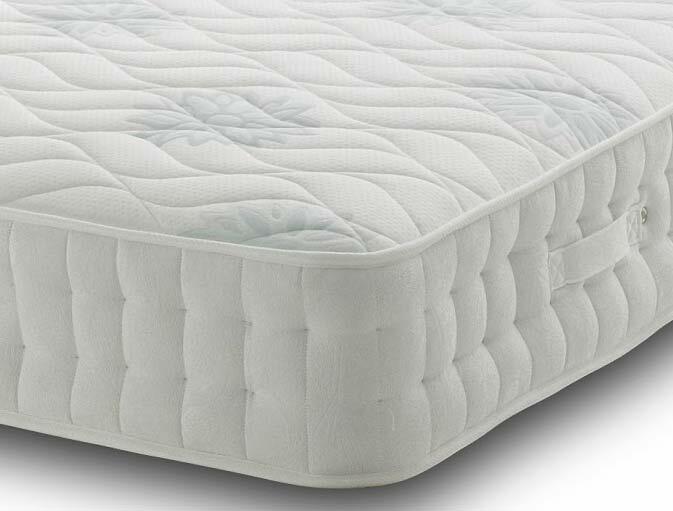 The brooklyn offers a more comfortable feel than the stressfree 1000 pocket mattress as it contains 400 more pocket springs per standard king size along with a 3cm layer of memory foam. The brooklyn also is made with a super soft jersey stretch knit fabric cover which is micro quilted to give a smooth soft surface to sleep on , like all pocket & memory mattresses this mattress is non turnable , it does have handles to help with spinning the mattress . The mattress is enhanced with side stitched borders for extra strength and is 10" inches deep. Like all mattresses from bedmaster we show it as being in stock as it will be delivered direct from the factory to your front door on the next working day or a choose a day service.